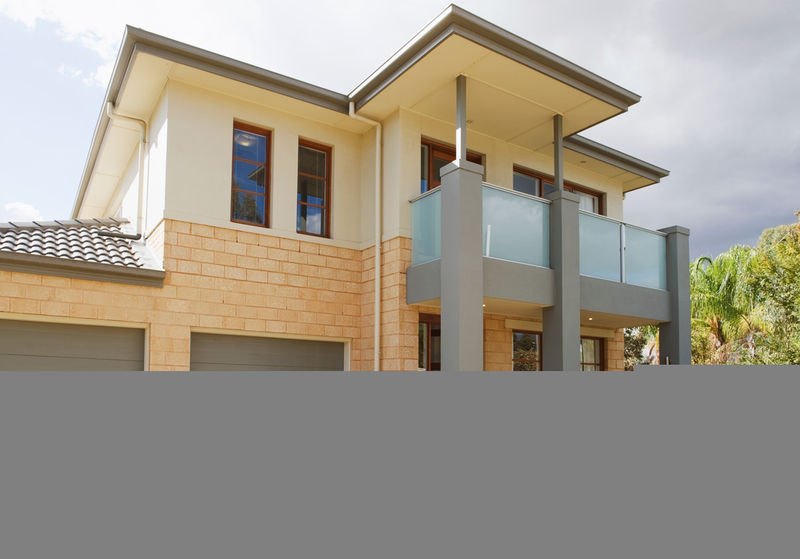 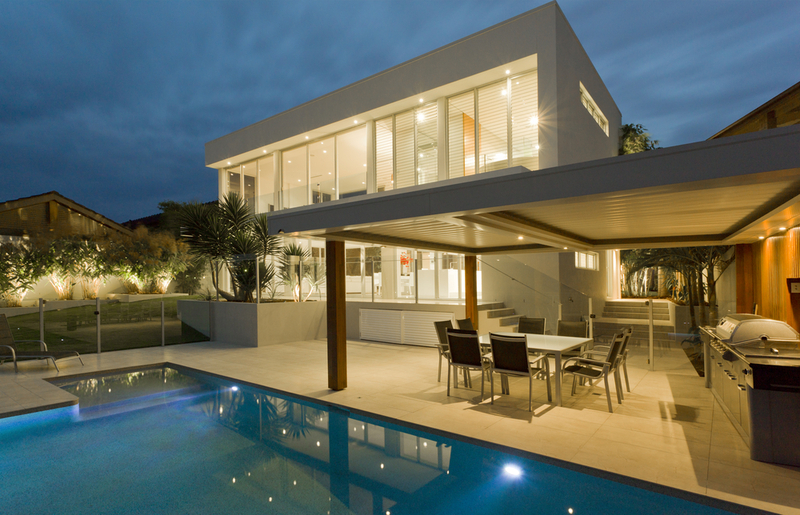 Modern homes are not only increasingly popular, they’re actually the most sought after homes nowadays. 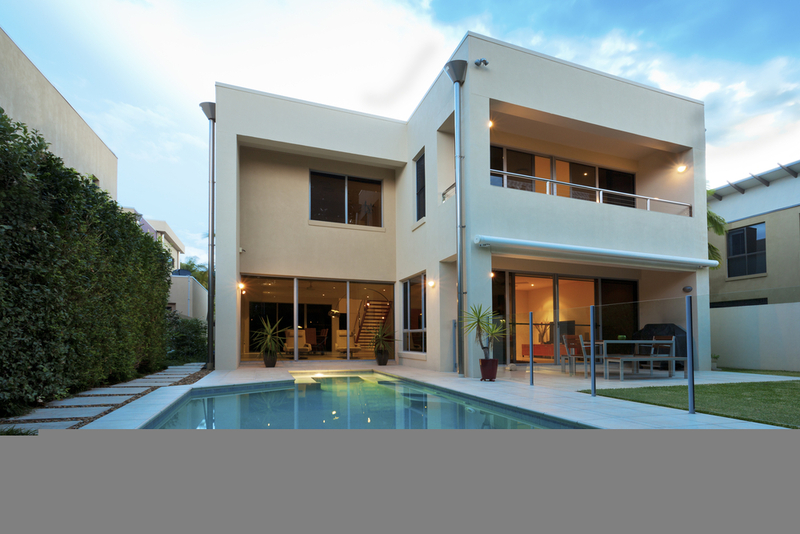 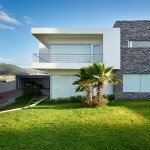 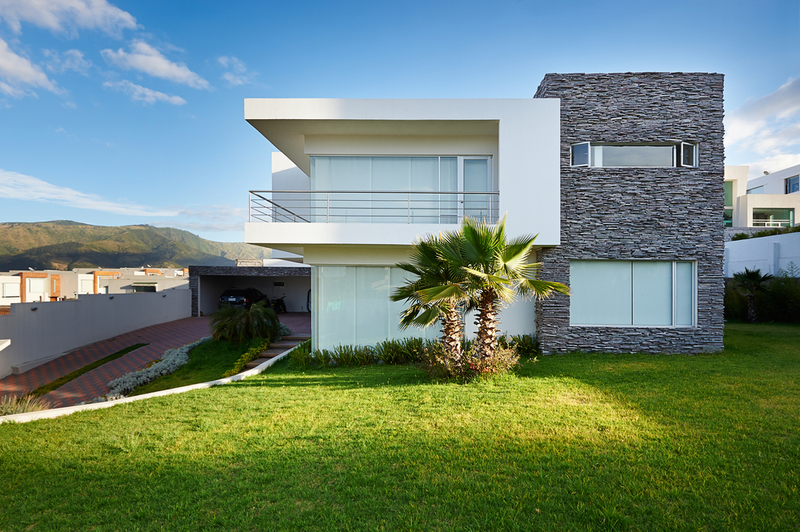 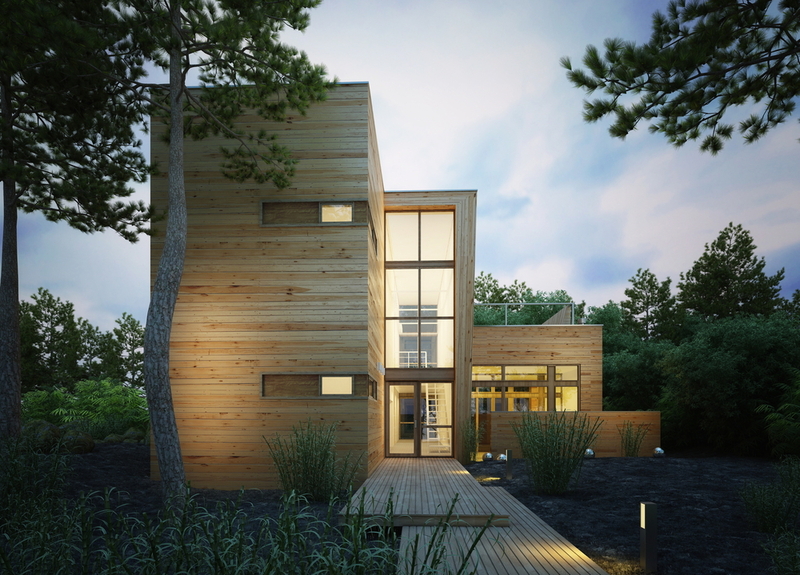 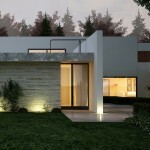 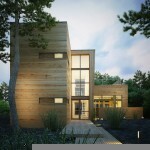 Modern American home architecture is perfect for an increasing number of wealthy people who want simplicity and style. 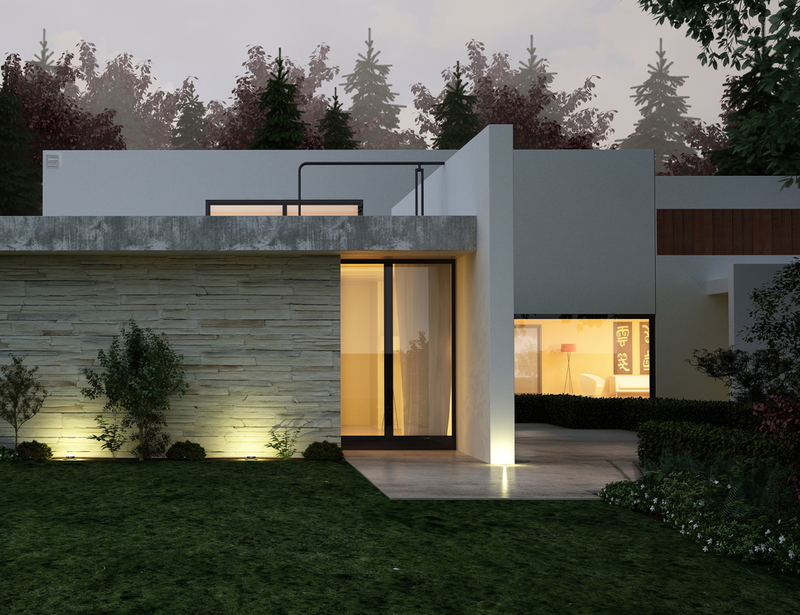 Today we’re showcasing a few ultra modern American homes that are excellent examples of recent modern home architecture trends. 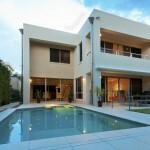 Most are from California, Arizona, Florida, and several other hot spots. 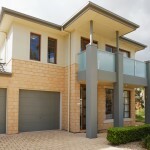 Take a look at our gallery and let us know if you find any other great homes we can include!